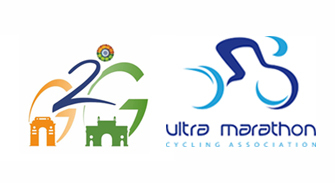 A cycle ride from Delhi to Mumbai… a distance of 1460 kms to be finished in 5 nights and 6 days. 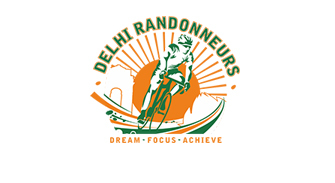 Delhi Randonneurs and LRG now proudly brings to you 2018 edition of the Delhi International Triathlon. 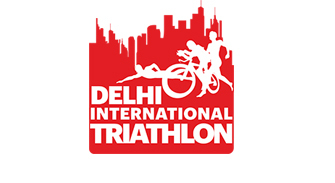 Dear friends welcome to India Endurance. At India Endurance we believe – Compete not to win but to taste the glory. India Endurance brings to you just that. Your opportunity to test your core and better it each time. 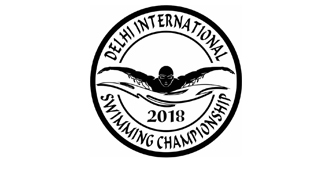 We bring to you the toughest and the most organised events in the city of National Capital and in India across various disciplines namely swimming, cycling and running. Like and share our Facebook page- https://www.facebook.com/indiaendurance/ to keep yourself updated with the upcoming events. 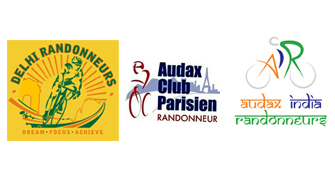 Under India Endurance we have LRG (Lets Run Gurgaon) a run focused group and DR (Delhi Randonneurs) a cycling focused Group. 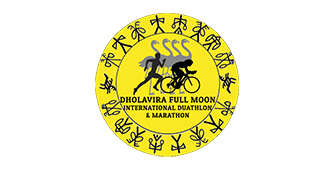 The group’s primary purpose and vision is to allow runners, swimmers and cyclists of all endurance levels, paces, distances and months or years of running/riding experience to run/cycle together in both non-competitive and competetive atmosphere and get to know each other through a variety of social activities. 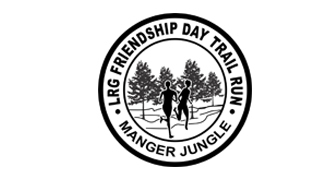 India Endurance is making an effort to bring active running pursuits into the lives of Delhi/NCR residents, where sedentary lifestyles reign amok and fitness is not a priority in stressful work environments. 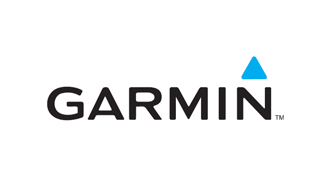 We conduct endurance sporting events such as triathlons, duathlons, road running (from 5k to marathons and ultra marathons), high altitude mountain running, adventure racing, ultra distance racing and more.